Stuff – Opener Glenn Phillips is in line to play his first match for New Zealand since January, after being recalled for the Pakistan series. Opener Glenn Phillips is in line to play his first match for New Zealand since January, after being recalled for the Pakistan series. They set the Caribbean Premier League alight, now Auckland Aces pair Glenn Phillips and Colin Munro will team up at the top for the Black Caps against Pakistan. Phillips was confirmed on Tuesday as the replacement for injured opener Martin Guptill in the three-match Twenty20 cricket series in the United Arab Emirates, starting on November 1 (NZT). 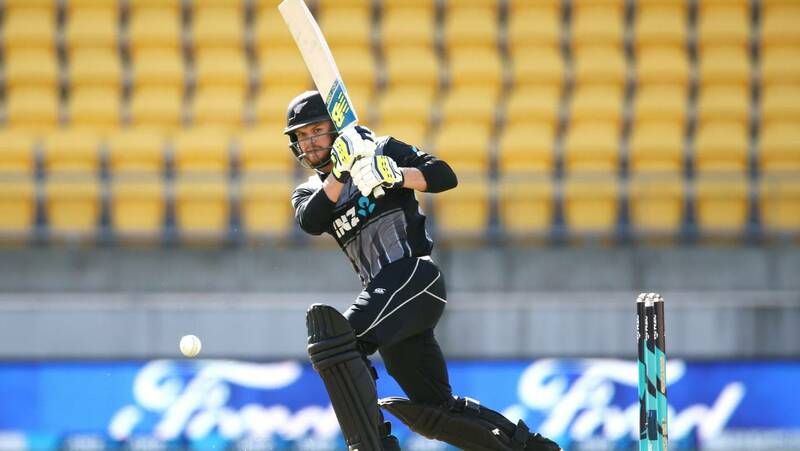 Phillips, 21, played eight T20 internationals for New Zealand but was dropped after the Pakistan series in January having scored 97 runs at a strike rate of 109 in various batting positions.